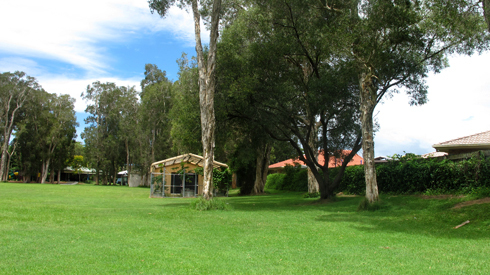 Coombabah State School is a large state school situated on the northern end of Queensland’s Gold Coast. The school offers the normal range of curriculum programs from Prep to Year 7, incorporating areas of specialisation in Information Technology, Music and Gifted and Talented Education. Coombabah places a strong emphasis on sport and inter-school competition.